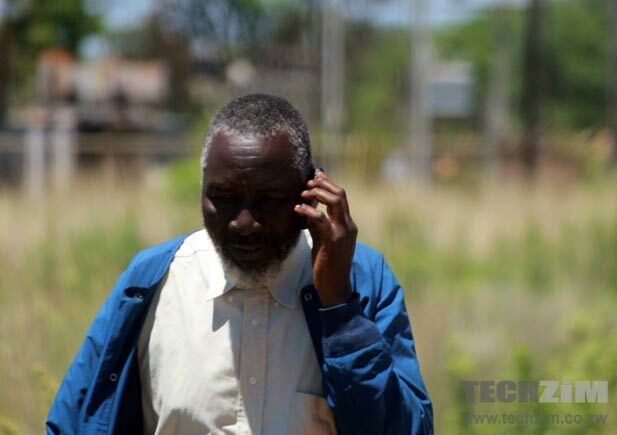 A recent Q1 report by Zimbabwe’s telecommunications regulator, POTRAZ, says the country’s mobile penetration rate is now 106%, mowing mostly to the growth of Econet subscribers by about 4%. Econet’s total active mobile subscribers continue to grow and are now 9.07 million. The figure shows Econet has effectively grown it’s market share from about 63% in December, to now 65.3%, which is quite significant. Mobile penetration rate measures the number of active mobile sim cards on the market, as a percentage of the total population of the country. While Econet increased its subscribers, the other operators’ fortunes weren’t as good. NetOne had a decent performance in the first quarter gaining 1% in subscriptions to 2.4 million. Telecel had a bad quarter. As reported here before, they lost about 111,000 subscribers and their average revenue per was at its lowest in the quarter sinc 2012. The POTRAZ report says Telecel’s 2.45 million subscribers shows the company effectively lost 1.2% market share, and now has 17.7%. Any link to this Q1 2014 POTRAZ report? There is a lot of noise of people crossing over to Telecel, is this just a fade. Maybe that’s why Econet is headstrong in its arrogance because it is still gaining market share despite all the noise. Telecel should not waste their time trying to fight Econet, they can’t do it. What they should focus on, however, is understanding the needs of the 17% of the market that they have, and strive to maintain their subscriber base, and lock them in the Telecel family and increase exit barriers, and develop products and services suitable for their needs, and keep them very happy! That way, they can then grow organically through the influence of that captive audience. If you go on the ground and ask people why the choose Econet, its only one answer, coverage. I have would have ditched the Econet long time ago but now I am using 2 cards because there are a lot of pockets right round the country where Econet is saving me and Telecel cant! But they are improving on that and expect them to take some Econet customers soon. @Mhof you are spot on.Its makes sense to protect your 17% than fight a giant head on.The giant is resourced and abusive and will carry the day in any fight. They have to be ambitious enough and try to get more subscribers, 17% is not enough! Telecel have lost subscribers to Econet, according to the report they fell from 21.5% to 17%, so right now they need to prevent further loss of market share, which is why they need to focus on Telecel subscribers not Econet subscribers. The reason I’m on Econet right now is because I’ve used the same number for 10 years, so the costs of switching are quite high, I would have to inform my 1,000+ (business and personal) contacts that I have changed my number, and there are many more who have my business cards etc who can contact me at any time. However, I think if POTRAZ were to introduce Mobile Number Portability, people would switch networks more easily.